Pro paintball looks like a lot of fun, right? Well, now you can play like the pros too. At Air Assault Paintball, you’ll play the day away. 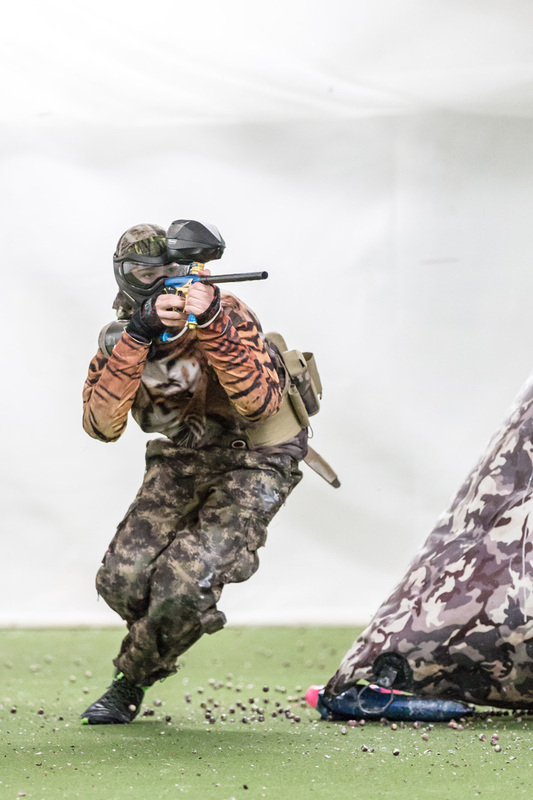 As the leading paintball facility in the Minneapolis and Twin Cities Area, the indoor paintball park is sure to please. By coming here, pro paintball isn’t that far off from what you’re doing! As well as regular paintball games, you can find unique packages that are certain to please your budget. Rental time of year and packages moves are usually readily available, as well as go walking-on play for organizations smaller than 8. Arrive get it here if you’re looking to possess a cool birthday party which everybody will bear in mind! At Air Assault Paintball, practically nothing could possibly be better. Desire a private paintball game? Just call and save one, any time of each week. If you’re a lone ranger, come across and make new friends as you may enjoy just like a pro, or. The staff are pleasant, seasoned, and well-informed. Very first time participants will not need to get worried; somebody will always have your back! When you leave, you’ll be considered a pro paintball player. You can find Carbon dioxide and compressed air refills, and also (when you function up an desire for food) vending models along with an backyard cooking area to meet all your refueling requirements. We specialize in birthday parties, bachelor parties, youth groups, and corporate events. We can accommodate just about any private party request, 24/7 365 days a year! Please give us a call at 651-222-0300 with any questions you may have about hosting a private group party at Air Assault Paintball.